Protect your walls from splashes and stains with an elegant kitchen splashback. Our Cypress Cinnamon kitchen splashback is made with the same techniques as our laminate work benches and upstands, using FSC-certified fibreboard bonded together with a decorative overlay using heat and high pressure. This creates a durable surface that is water and stain-resistant, and has been awarded FIRA Gold certification for product excellence. 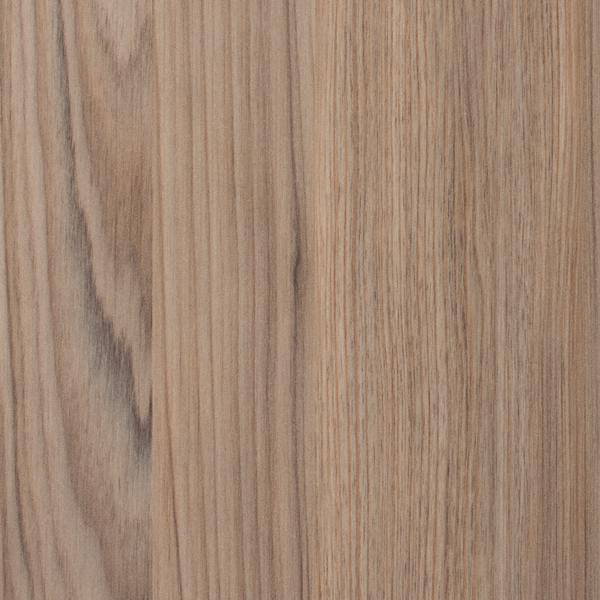 These wood effect cooker splashbacks measure 3000 x 600 x 9mm and make a stylish, modern alternative to tiling. If you live in an older property, you may find parts of your kitchen wall to be slightly uneven; our Cypress Cinnamon wall panels are the perfect solution for disguising any resultant gaps created between the worktop and wall. These splashbacks can be cut-to-size if necessary - a service that can be requested via our laminate worktop cutting service.